Whether it's an everyday seat or just an occasional one, the Boudoir Chair would be perfect for you. 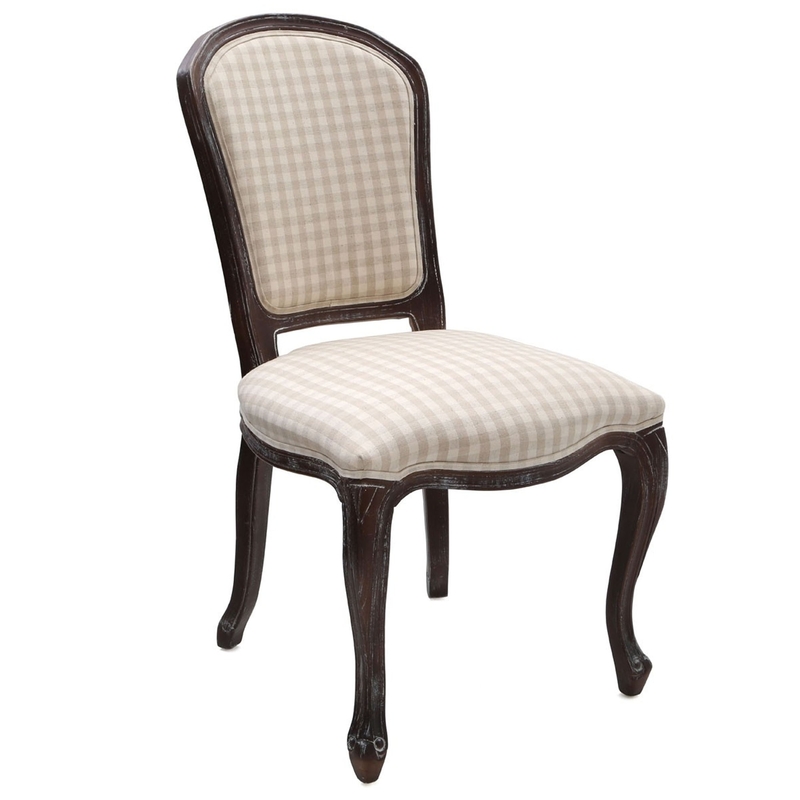 It has a gorgeous shabby chic, antique-french style that is sure to stand out whilst also tying the room together. As well as looking fantastic, this Boudoir Chair is also very comfortable and sturdy.